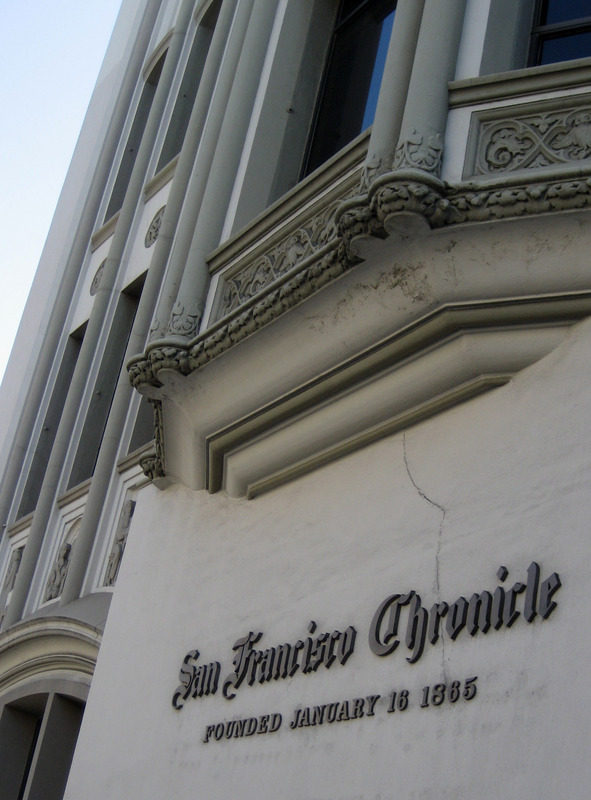 Chronicle employees are facing a critical moment as time runs out to reach an agreement that keeps our current health system operating and brings costs and revenues into balance. Negotiations for a new labor agreement with Hearst Corp. so far have failed to produce a settlement. Health coverage is the key issue. Our health care system, which is jointly overseen by a management-union trust fund, will run an estimated deficit of $1.4 million in 2013 unless revenues are increased or benefits cut. We have called a General Membership Meeting of the Chronicle Guild Unit for 5:30 p.m. Wednesday, August 1, 2012, in the North Beach Conference Room, Third Floor, at 901 Mission St. All bargaining unit members in good standing are urged to attend. This meeting will include an update on the negotiations and a review of our options. Although we are hoping a solution can found through productive dialogue with the management, it’s clear we will have to fight in order to defend our basic right to affordable health care and win a fair contract settlement. We presented Hearst with a contract proposal in May. Hearst has said it won’t be able to respond until perhaps late August. But decisions must be made before then, because of the notices and agreements needed with health insurers in advance of October’s open enrollment. Trustees overseeing our health system, including management and Guild-appointed representatives, meet on August 7. Our contract requires the company to pay $148 a week per employee toward the cost of our insurance. That number has not changed since January 2005. Management agreed to make a one-time contribution of $2.3 million in September 2005. Since then, employees have diverted a pay increase and made many other sacrifices to keep the health plan working. The Guild offered a solution on May 30 as part of a complete contract proposal. Our proposal envisioned a balanced approach: higher health payments by employees, some reduction of benefit costs, and additional investment by the company. Hearst rejected our proposal, but has yet to offer any contract proposal of its own. Now, rather than help us shore up the program, management may want to end our current health insurance system altogether, and replace it with a new program, as yet unspecified. Company officials say they are preparing a detailed offer, and we are planning in good faith to consider it. However, no new talks are scheduled before August 23. Maybe so. But we will do what we have to do in order to preserve our health benefits – one way or the other.